The Red Book samples included a short demo on OpenGL materials. The demo is quite old but is still valuable when considering the Phong lighting equation. 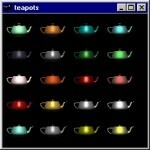 In the original C source file several materials are defined and the resulting app produces an image such as the icon of this post. This post contains a WebGL demo where the different materials can be applied to a model. The JSON format is an easy and simple way to get 3D models uploaded into a WebGL application. Lighthouse3D provides a tool (source code and visual studio project available) that uses Assim to read standard 3D model files (OBJ, Collada, 3ds, among many others) and produces a JSON formatted file containing the vertex information (positions, normals and tex coords) as well as material description. An example of a WebGL page where such content is used is available in here. This demo uses multiple shaders, loaded models in JSON format and creates its own models (the grid and axis). Eric Haines (co-author of Real-Time Rendering) is lecturing an online course at Udacity – Interactive 3D Graphics. 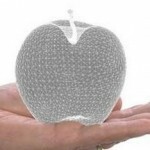 The course covers the basic principles of 3D computer graphics, including meshes, geometric transformation, camera definition, lighting and materials, and also animation. 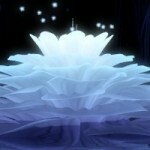 Glow and Bloom is the latest article on this great series that presents graphic effects with source code, theory, and a WebGL demo. The series already has 8 articles starting with the basics of lighting and exploring several effects. Many more are to be released according to the index. An impressive demonstration of the potential of WebGL. Patrick Cozzi and Christophe Riccio are calling for proposals for a new book, Game Programming Gems style, but dedicated to OpenGL, GL ES, and Web GL, i.e. to the GL world. The site for the CFP contains a list of possible themes for contributions. The deadline for proposals is the 15th of August. Chrome Experiments – WebGL Globe. 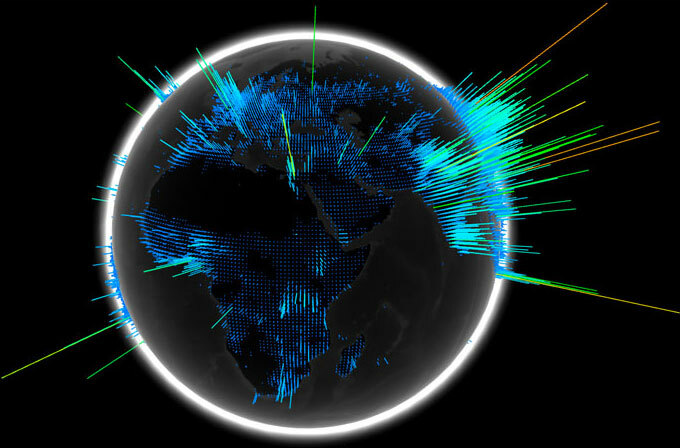 The Globe is a project for geographic data visualization. The project is open source and you are encouraged to use it to display your own world scattered data. Currently there are two samples: world population from 1990, 1995, 2000; and Google Search Visualization Volumes per language.